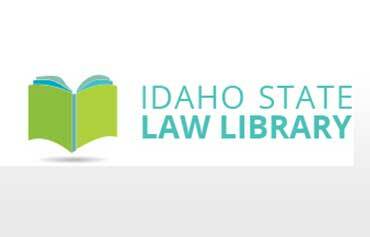 Idaho State Law Library assists the Idaho Supreme Court in carrying out its responsibility for the administration of justice in the state and to help increase the public's access to and understanding of the court system. 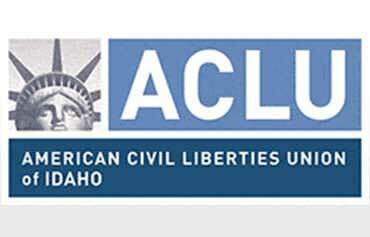 The ACLU defends and preserves the individual rights and liberties guaranteed all people in the country by the constitution and the laws of the United States of America. 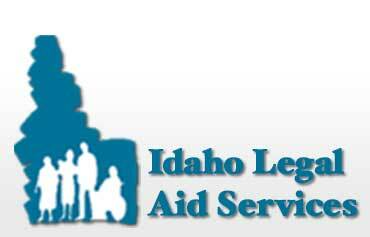 Idaho Legal Aid Services is a nonprofit statewide law firm dedicated to providing equal access to justice for low income people through quality advocacy and education. 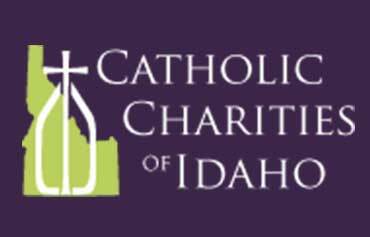 Catholic Charities of Idaho provides low cost immigration legal services for citizenship and help for qualifying crimes like domestic violence victims in Boise. Using a network of volunteer Boise attorneys, IVLP provides free legal assistance through advice and consultation, and representation in certain cases for persons living in poverty. 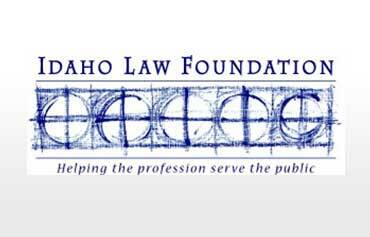 The Idaho Supreme Court has created a Self-Help Center to assist you in certain types of legal matters. 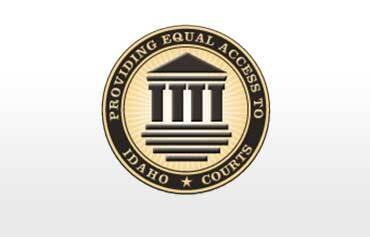 The Idaho Law Foundation has forms, instructions and contact info for your local court assistance office. 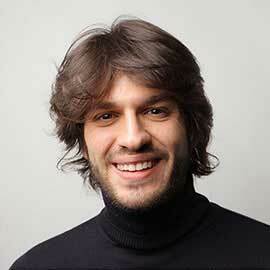 What are the marijuana laws in Idaho? Use or possession of paraphernalia in Boise is a misdemeanor punishable by up to 1 year imprisonment and/or a fine up to $1,000. Using or being under the influence of marijuana on public property or on private property open to the public is a misdemeanor punishable by up to 6 months imprisonment and/or a fine up to $1,000. What are the Idaho laws for assault? What is Battery in Idaho? What are the Idaho laws for DUI-DWI? When is DUI a felony in Idaho? We can answer your law concerns-- right now, FOR FREE. Call 208-488-6403. The more you know about law, the more money you will save when hiring a Boise attorney.